Are you sure you want to remove Lays of ancient Rome from your list? Lays of Ancient Rome: With "Ivry" and "The Armada"
The lays of ancient Rome: and miscellaneous essays and poems. Introd. by G.M. Trevelyan. 1910, Donohue, Henneberry & Co.
1909, Charles E. Merrill co.
1907, D. C. Heath & co.
1904, Longmans, Green and co.
- New ed., with forty-one illustrations by J.R. Weguelin. - New ed., with explanatory notes. in English - Chiswick ed. 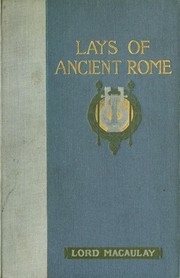 1883, Longmans, Green and Co.
Lays of ancient Rome: with selections from the essays. 1877, Lovell, Adam, Wesson & Co.
1868, E.H. Butler & Co.
1864, E. H. Butler & co. The Lays of ancient Rome. 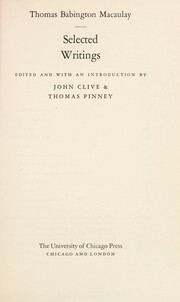 in English - Copyright edition. 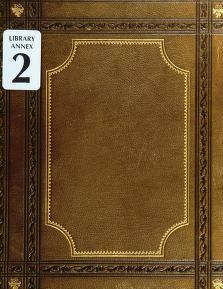 in English - 7th ed. 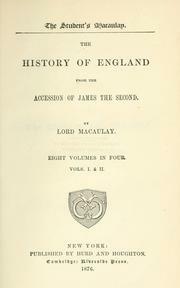 in English - New edition, with explanatory notes. Publish date unknown, H. Altemus co.
November 21, 2012 Edited by 188.190.124.70 Edited without comment.